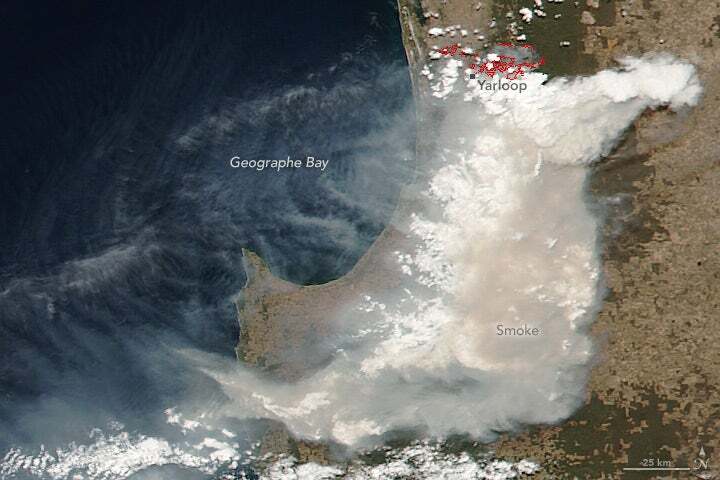 Already the 2015-16 Australia bushfire season has proven that it’s going to be severe. Bushfires in Australia are frequent events during the hotter months of the year, due to Australia’s mostly hot, dry climate. The 2015–16 Australian bushfire season is expected to be especially severe considering forecast results from a strengthening El Nino over the Pacific Ocean and warmer sea temperatures in the Indian Ocean. As the article states, “It’s been such a bad year already that the Fire Brigade Employees’ Union just called for an overhaul of the country’s fire response system, including a merger of urban and rural firefighting units and a request that the entire force be doubled.” We agree and will continue to support the coming season(s) with some of the Helitac equipment needed to attack these devastating bushfires. Let’s hope the Fire Brigade Union gets the support they’re requesting and in return more lives and land can be saved.